Premiering our Top-30 #Vikings O-Line Big Board tonight. 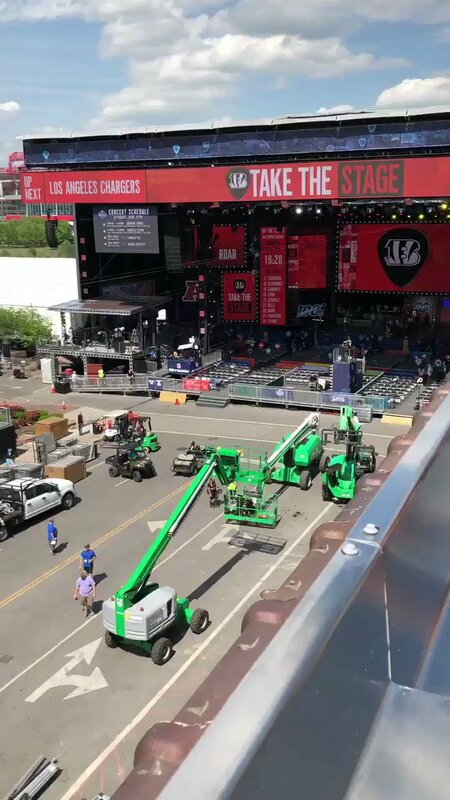 ⏰: 7pm CT ? : @PurpleForTheWin TV ▶️: https://t.co/E619XReCxK Subscribe in advance and don't miss the #ProductionValue! And here I thought Zion was the only Duke first rounder that crappy teams from Washington and New York would pine over. RT @Vikings: For 11 great seasons on and off the field, thank you. 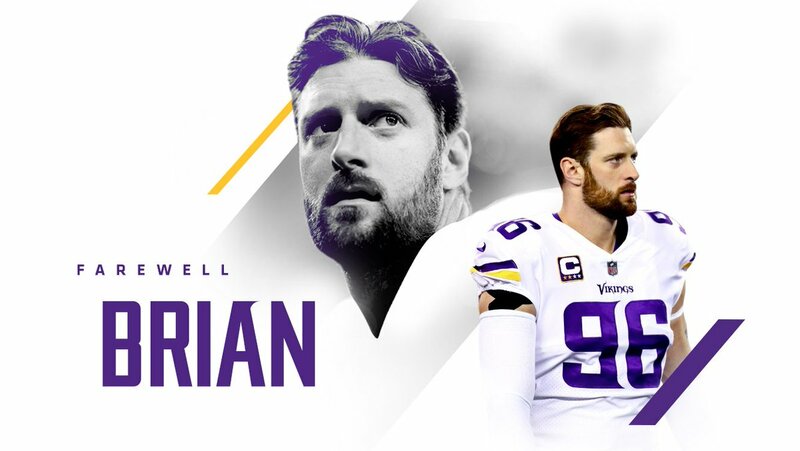 Farewell, @Brian_Robison! 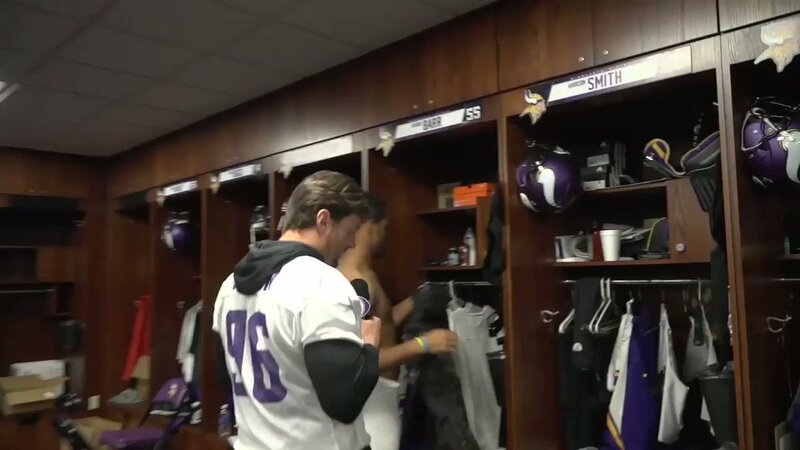 BRIAN ROBISON = LEGEND. He signed a one-day contract with today to retire as a member of the #Vikings! Number of Draft Picks by Year. Rick Spielman Era. 2007: 4 2008: 5 2009: 5 2010: 8 2011: 10 2012: 10 2013: 9 2014: 10 2015: 10 2016: 8 2017: 11 2018: 8 #Vikings currently have 8 picks in the 2019 Draft. Get Favre to sign a 1-day contract with the #Vikings and then convince him to stay for the season. On his last official day as a Viking, it’s fitting to share this photo. ⁦@Brian_Robison⁩ is the last #Vikings player to sack ⁦@BrettFavre⁩. Congrats on an amazing career, B-Rob. 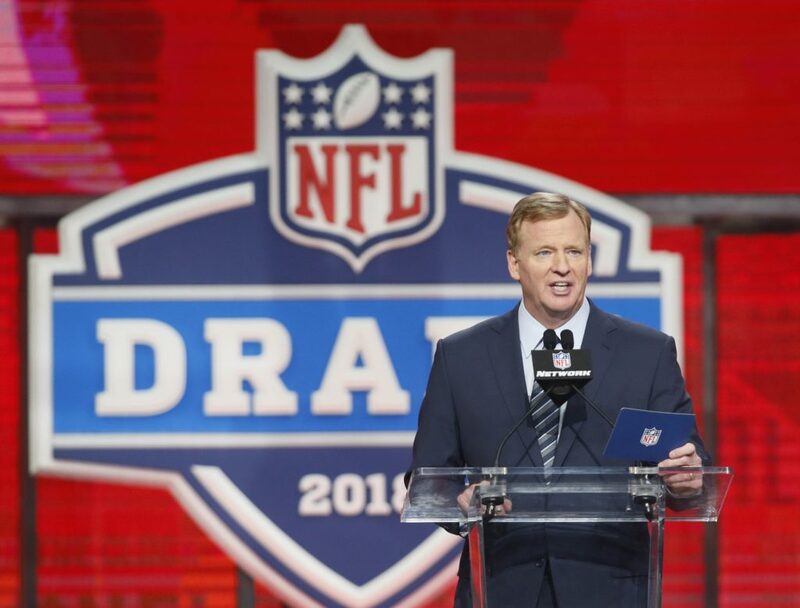 RT @robertmays: Washington mortgaging its future to move up in this draft is smart because they're already set at *checks notes* ... no other positions. 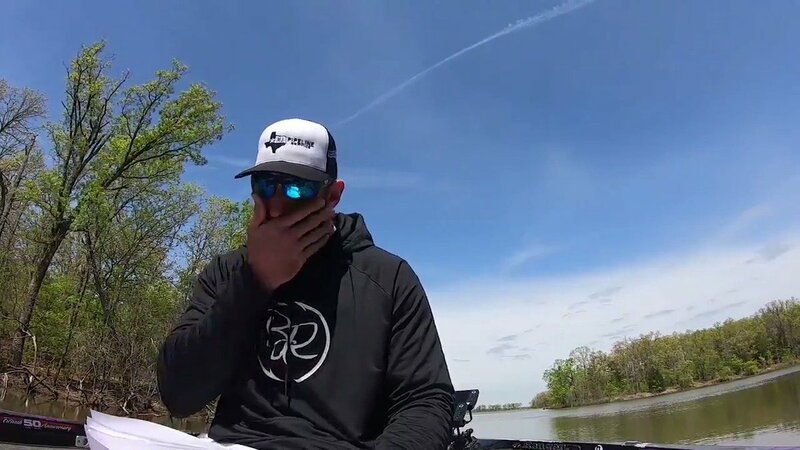 This video is both amazing and it defines who Brian Robison is. A class act and true pro in every sense. Today marks 26 years since @DZulgad and I walked down the aisle at St. Therese in Deephaven. There have been plenty of laughs, tears and more brunches than I can count. There is no one else I would have wanted to spend my life with. Happy anniversary to my best friend. 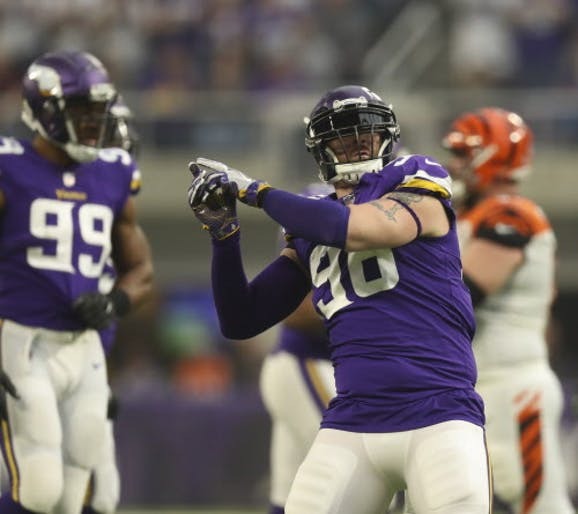 Now was good time for #Vikings to make move on one-day contract on Brian Robison because they have to fit his minimum contract of $1.03 million (counts $645,000 against the salary cap) under the cap for one day. Then next week they'll need to start creating room for draftees.